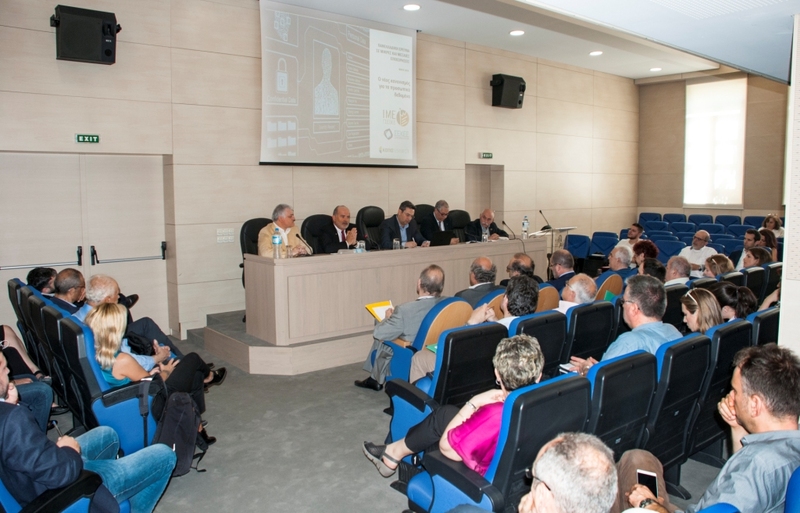 In the occasion of GDPR appliance in Greece, HAMAC in cooperation with GSEVEE organized a workshop targeting in related issues for the SMEs and the consumers, on Wednesday the 23rd of May 2018. 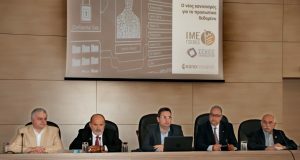 G. Kavathas, GSEVEE Chairman, opened the event and D. Bimpas, IME-GSEVEE Scientific Partner, together with Yiannis Kotsis-Giannarakis, HAMAC General Manager, presented the outcomes of the research related to the appliance of the new regulation in Greece. 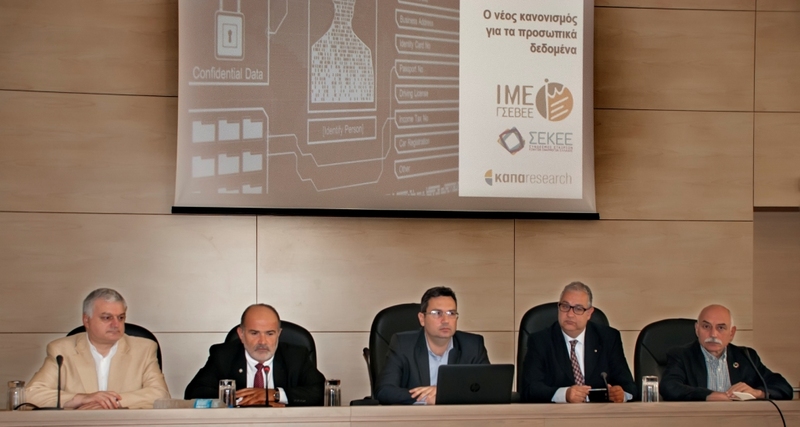 Konstantinos Haniotis, HAMAC Chairman and Telenavis CEO, referred to the role of information technologies for the compliance.